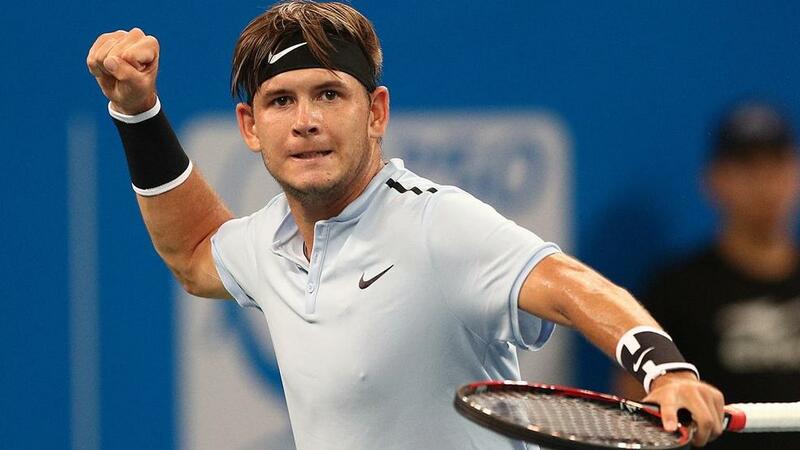 On the latest edition of the Beyond the Baseline Podcast, host Jon Wertheim talks with Jared Donaldson. On the podcast, Wertheim talks with World No. 50 Donaldson, who just this week qualified for the ATP Next-Gen Finals in Milan. Wertheim and Donaldson discuss how he is feeling at this point in the season ahead of the last event of the year, how he preformed in comparison to his goals this season, his quarterfinal runs at the Western & Southern Open in Cincinnati and at the Chengdu Open in China and more. The 21-year-old American also talks about his roots, growing up in Rhode Island, and how he got into playing tennis, and whether or not he regrets skipping out of going to college to turn pro. Also on the podcast, Donaldson talks about the ATP Next-Gen Finals in Milan, where he will compete against Borna Coric, Andrey Rublev, Karen Khachanov, Denis Shapovalov and more in the inaugural year-end, under-21 event.